Language has always been important to Ceinwen. As a Probation Officer/Social Worker she used language to try to ensure clients had an authentic voice in reports that concerned them: to capture their stories in order to advocate fairly on their behalf. More recently in her current training role she created written materials for use in programmes. Ceinwen loves playing with words and ideas. In the last couple of years she has moved from being an intermittent writer, to writing seriously. Her work is mainly micro fiction and free verse poetry, although she is enthusiastically experimenting with different forms. She has also committed much more time to reading other people’s work whilst exploring ways to get her own writing published with some success online. 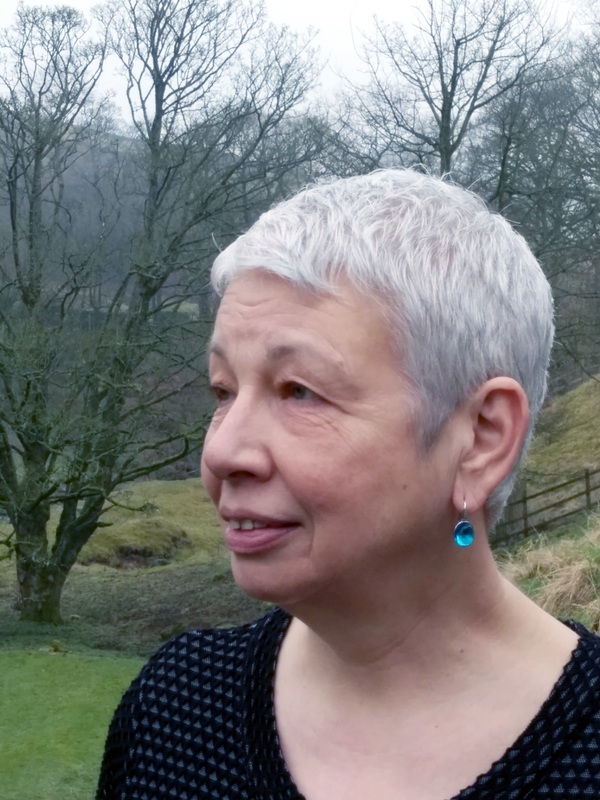 Post-retirement Ceinwen hopes to work on creating writing projects with people living with dementia, mental health service users or prisoners and also to study for an MA in Creative Writing at Newcastle University. Her favourite authors include: Lydia Davis, Tessa Hadley, Hilary Mantel, Alison Lurie, Annie Proulx, Donald Barthelme, Andrew Greig, John Buchan, Virginia Woolf, Donna Tartt and Alice Munro.